Height-adjustable crane / balanced / lifting / for materials handling - CY30 - i-lift Equipment Ltd. Packing - Handling - Logistics > Handling and Lifting > Lifting crane > i-lift Equipment Ltd. 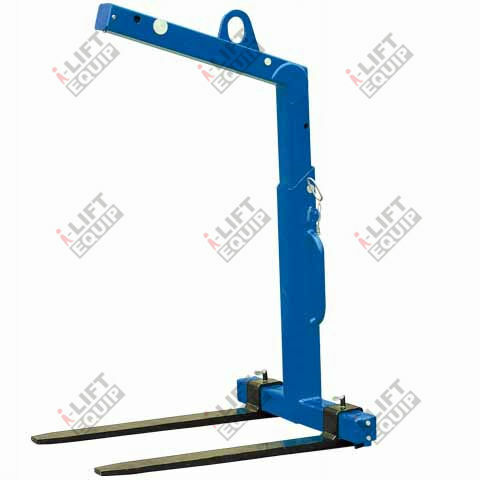 The CK/CY Series from I-Lift Equip is a pallet lifter, which has a flexible fork width and height. 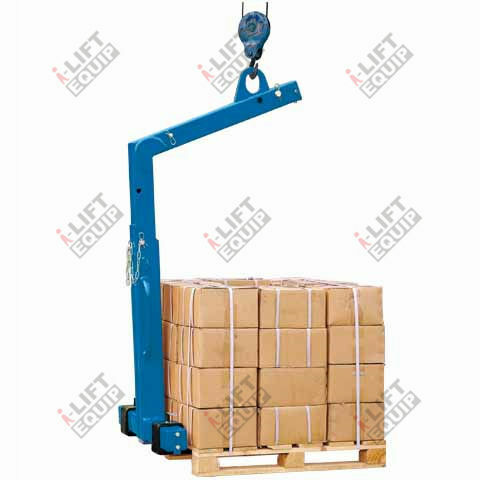 The pallet lifter does not require any slings or chains. The crane driver will not need to move out of cab of hauling vehicle or crane, and forks will continue to be horizontal when loaded and unloaded.